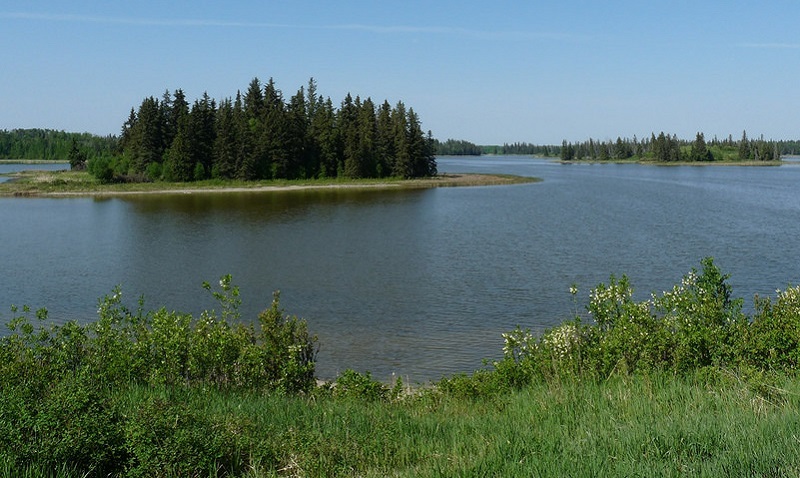 Elk Island National Park in Alberta offers a wide variety of activities including hiking, golfing, soccer, and even a beach to relax under the sun. 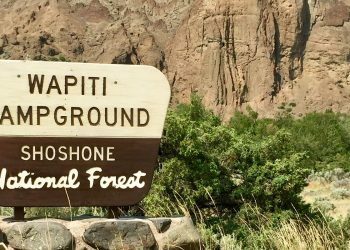 When you are done taking in the sites, there are several great campgrounds you can stay at overnight to be ready to take on the next day. 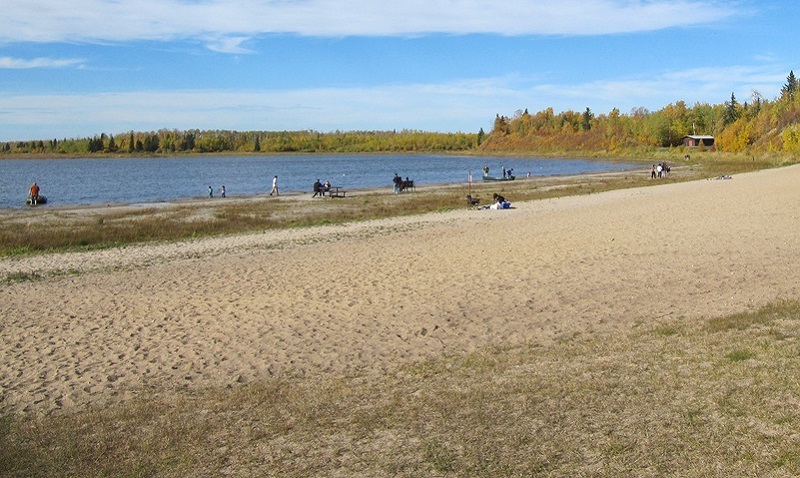 Astotin Campground is one of the more popular campsites in the area. With 75 places to pitch your tent, there location to the beach is a reason why is can be hard to get a spot during the peak summer months. 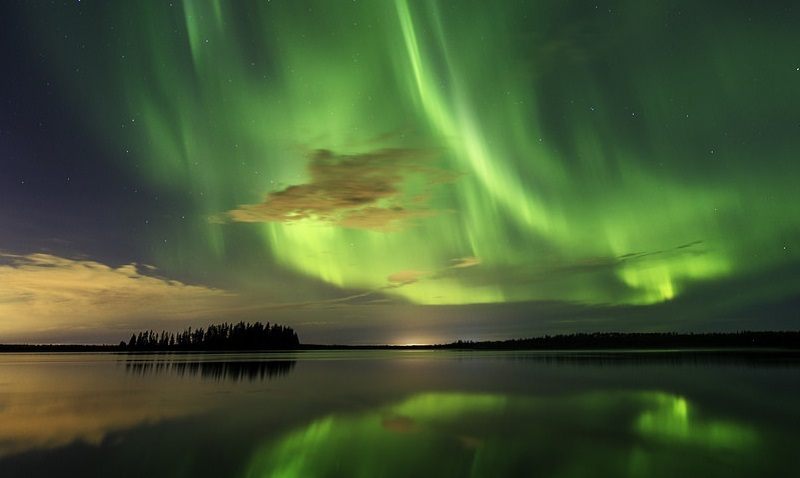 If you are one of the lucky few, not only will you get to enjoy the proximity to every, but the night time skies are some of the best in Canada. 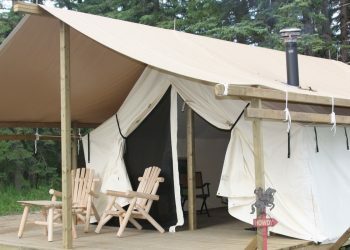 To go along with tent camping, they do also offer oTENTik cabins that is a hybrid between a cabin and tent. 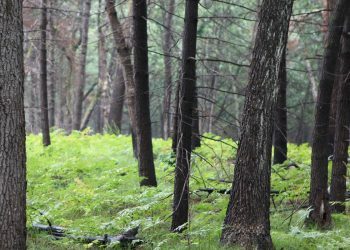 It’s more of a glamping experience as these cabins are fully furnished including beds to sleep on.